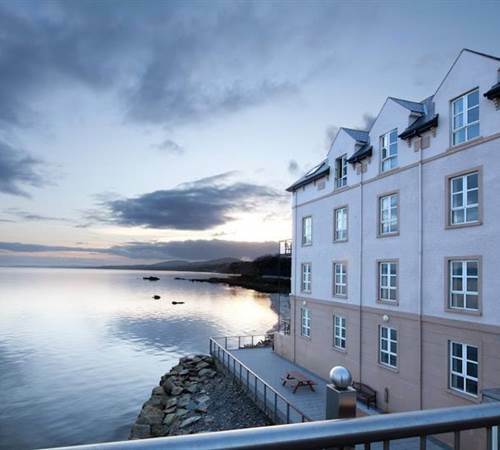 The Redcastle Hotel is an ideal base from which to explore one of the most enchanting and beautiful regions of Ireland. Whether staying for business or pleasure you can experience breathtaking scenery and Donegal hospitality. Enjoy a region rich in charming fishing villages, world class golf courses, amazing angling, ancient sites and magnificent blue flag beaches.